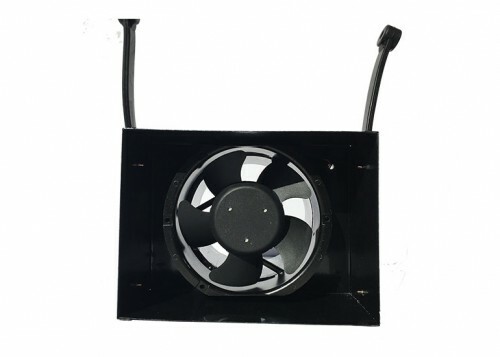 View cart “The Green Fan Quattro Wall HERITAGE GRILL” has been added to your cart. 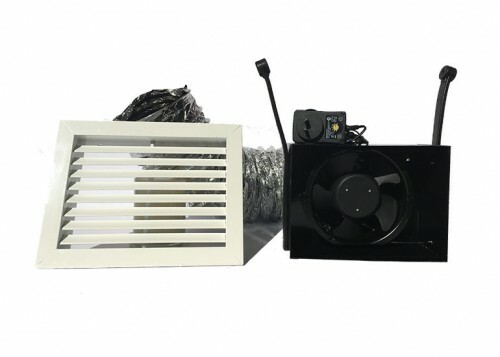 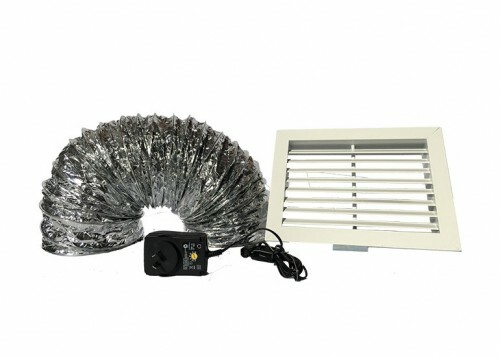 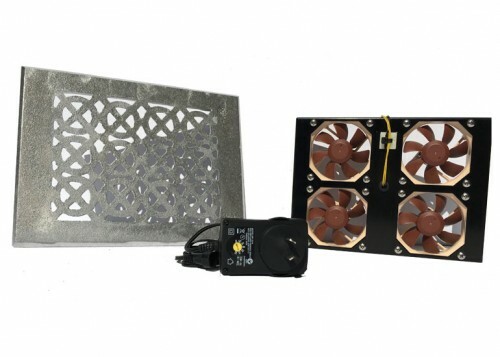 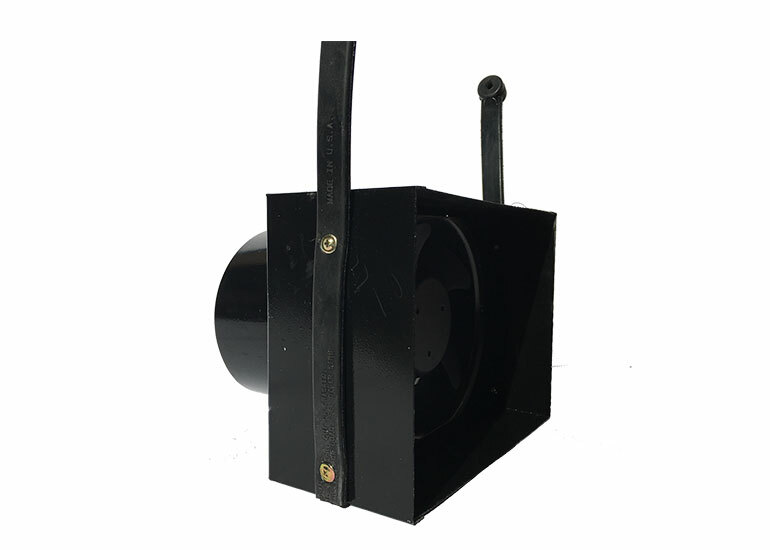 The single Green Fan 24V ducted kit system is designed to extract & reduce musty smells, to prevent growth of fungi, mould, timber decay and accumulation of dampness. 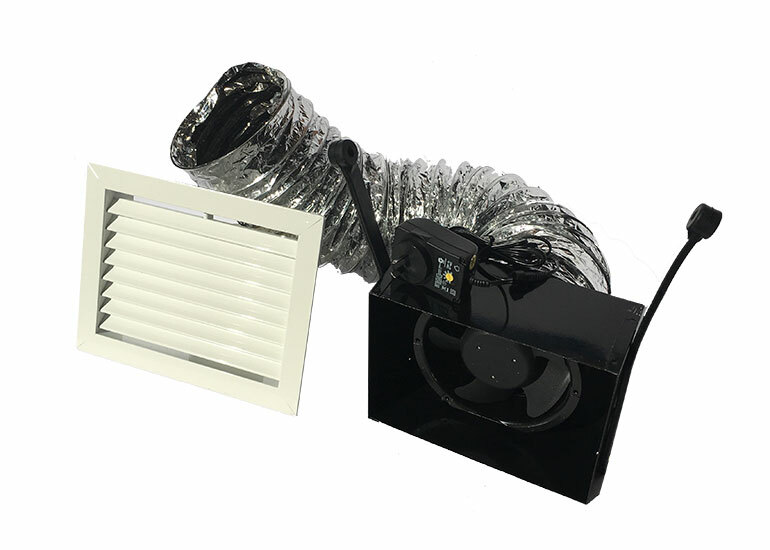 The air is extracted from the subfloor area and ducted to the grill in the outside wall. Green fans run off an adjustable transformer depending on speed and noise level preferences. 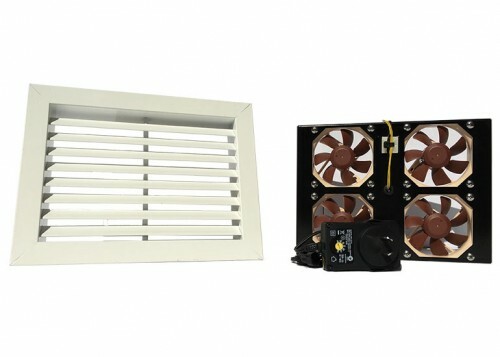 1x White Louvre Grill (9”x6”).